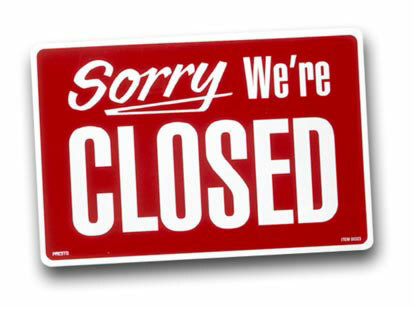 The City of Nelsonville announces that all offices of the City will be closed, Monday, October 12, 2015 in observance of the Columbus Day holiday. Normal business hours will resume on Tuesday, October 13, 2015. The City of Nelsonville wishes everyone a safe and enjoyable holiday weekend and remember to drive safely if you are traveling.